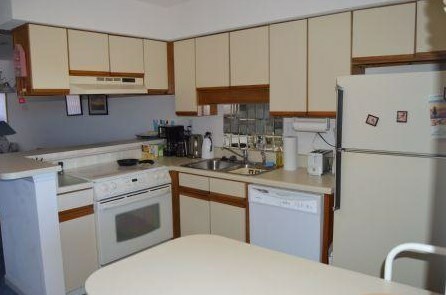 **AVAILABLE FOR 1 YEAR STARTING JUNE 1st, 2019!! 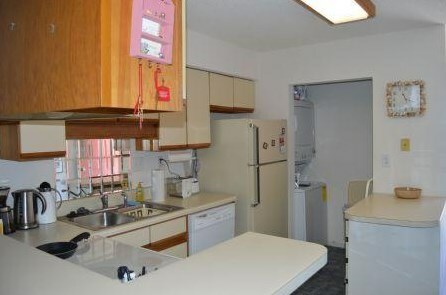 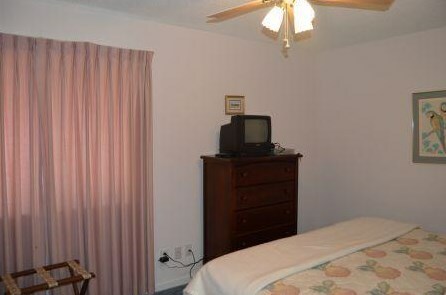 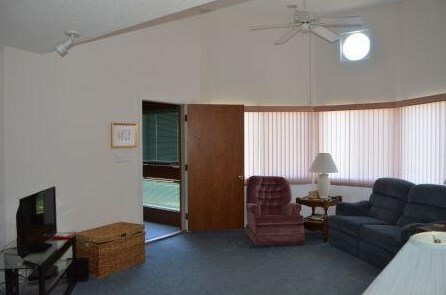 $2000.00/month plus utilities. 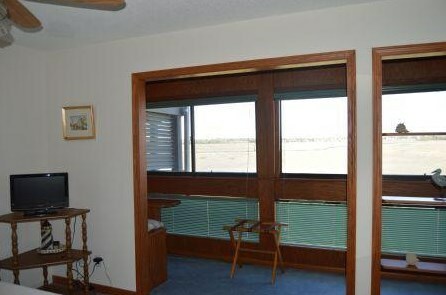 UNIT IS FULLY FURNISHED!! 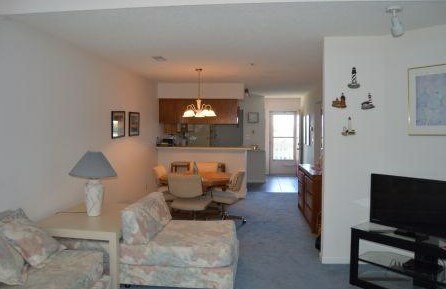 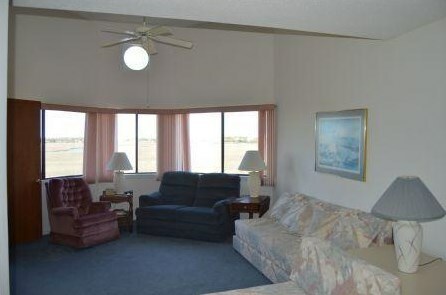 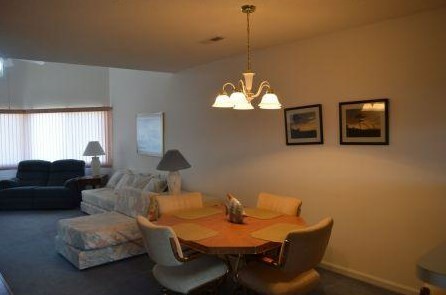 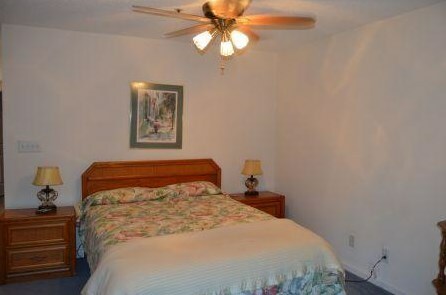 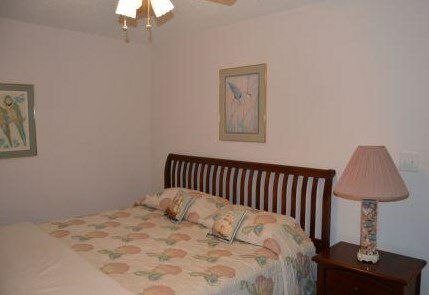 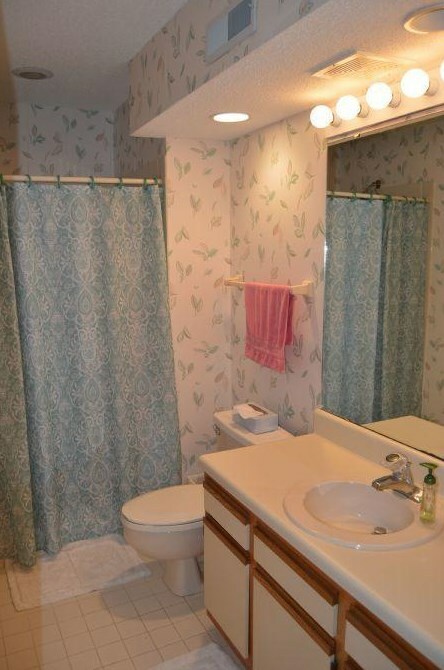 ** 2 Bedroom 2 Bathroom condo in a gated community with 2 tennis courts and a 9 foot pool. 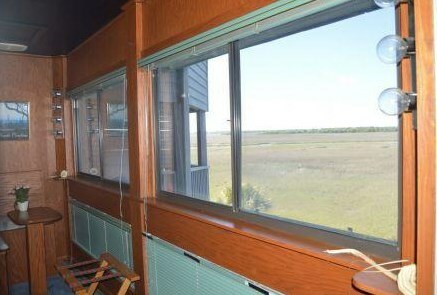 Beautiful view of Folly River bend and Folly Marsh from your private balcony. 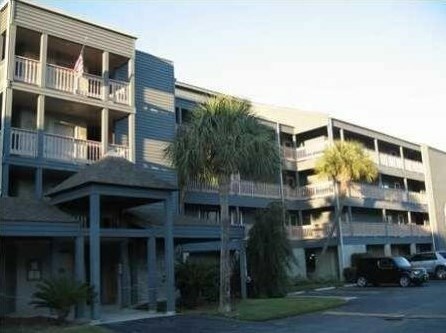 142 Marsh View Villas, Folly Beach, SC 29439 (MLS# 19001849) is a Condo property with 2 bedrooms and 2 full bathrooms. 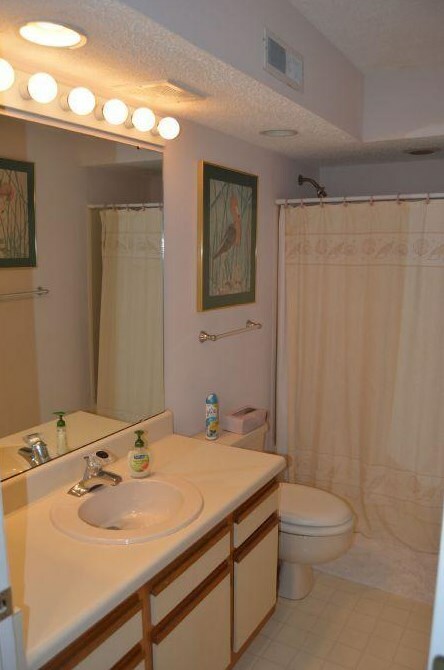 142 Marsh View Villas is currently listed for rent at $2,000 and was received on January 18, 2019. 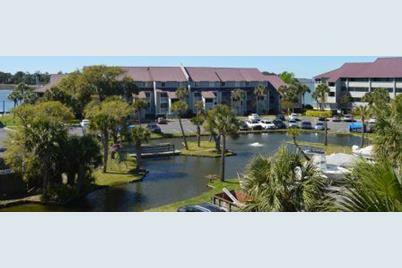 Want to learn more about 142 Marsh View Villas? 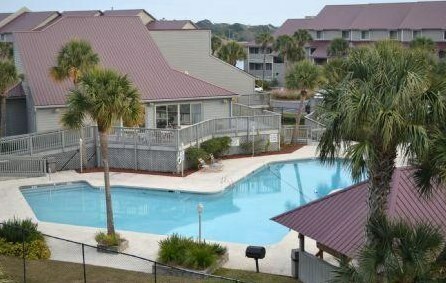 Do you have questions about finding other real estate for sale or rent in Folly Beach? 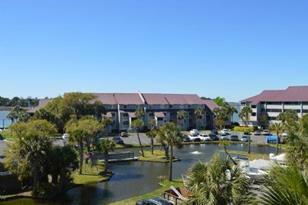 You can browse all Folly Beach rentals or contact a Coldwell Banker agent to request more information.